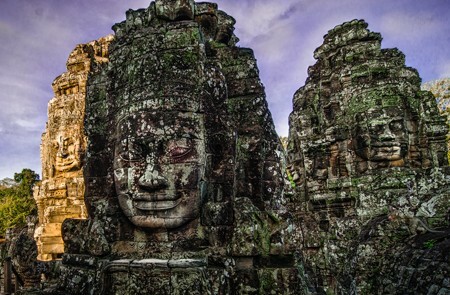 Siem Reap shore excursions present the must-see places in Cambodia, the city is famous for the temples of Angkor, and it is always destined for great things. It is just a short distance away lies Siem Reap city and the real Cambodia of rural beauty. Here you can explore floating villages, rare-bird sanctuaries or just cycle through the paddies as an antidote to the bustle of the city. 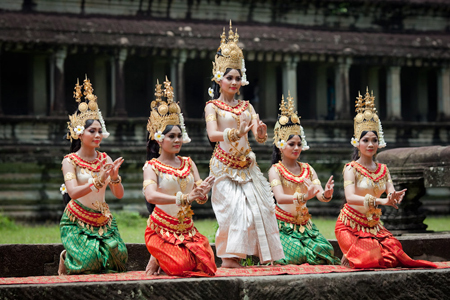 The Angkor temple complex is really a must see place in your lifetime. This is the base to plan your adventures. You can spend 1 day, two days or more than a week to explore the temples. 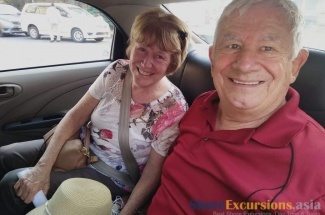 We offer many Siem Reap shore excursions which suitable for cruise passengers to visit Siem Reap – Angkor temples in one day or two days in your limited time-bound. 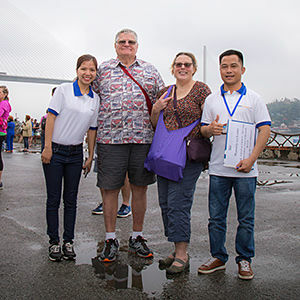 Asia Shore Excursions operates many interesting Siem Reap shore excursions, if you do not find any Siem Reap package tours that meet your need, please contact us for a tailor-made Siem Reap shore excursion to suit your price and interest. We will be flying from Bangkok to Siem Reap April 3rd. 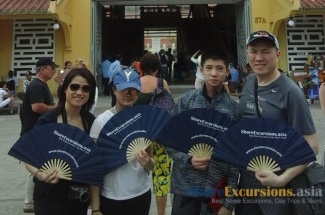 We will be in Siem Reap from 4/3 to 4/7 and fly back to Bangkok. 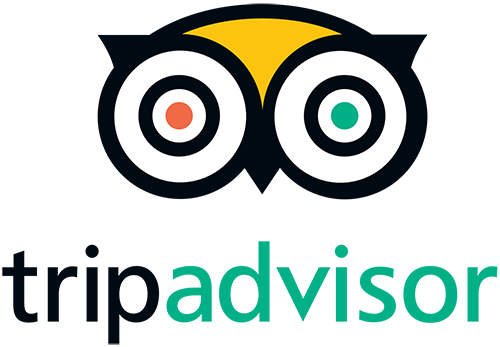 What arrangements can you offer for flights and tours for those dates and what is your price? 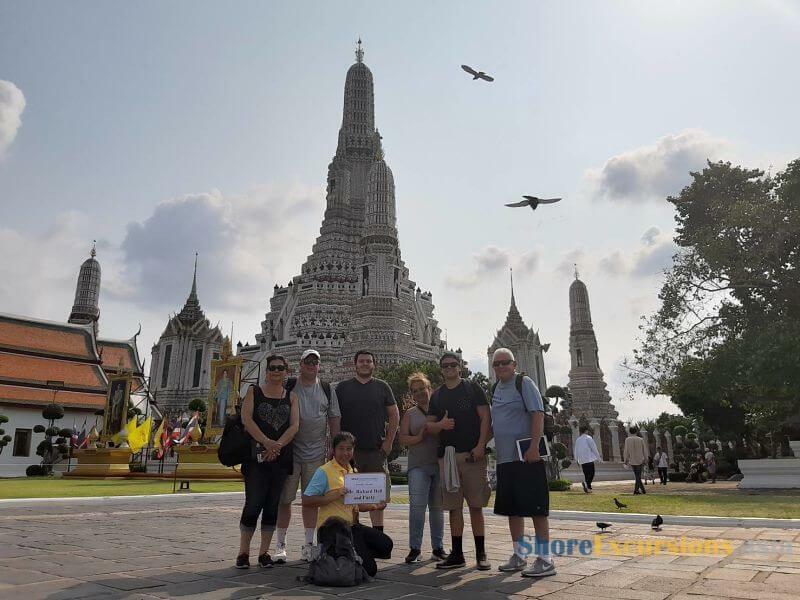 Thanks for your comments on Bangkok shore excursions. Please check your email for the detailed reply.